Support Services Group is dedicated to building deep, sustainable and long-term client relationships based on collaboration, customization, and quality. To that end, we consider ourselves to be a trusted technology advisor for each of our clients. 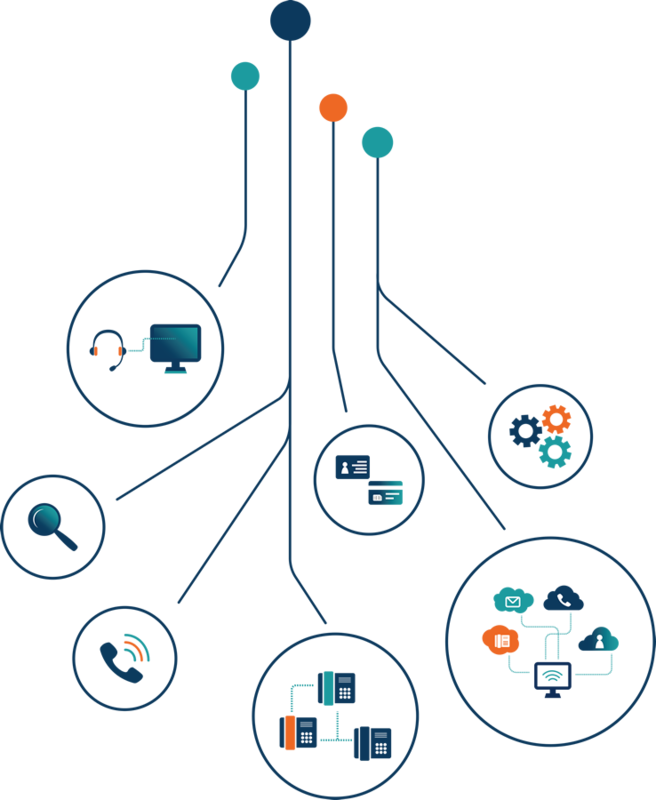 Our technology platform is a key differentiator that sets us apart from traditional contact centers. We have invested heavily in building out a robust, cutting edge cloud software platform partnering, with industry leaders in each key vertical (Telephony, CRM, Analytics/Reporting). Our open architecture allows us to adopt and integrate your business technology and processes leveraging your existing infrastructure and systems investments, if so desired. We can also work with you to replace your disparate, legacy systems by deploying new tools from our flexible, customizable S2Genius Technology Platform. Our experienced technology team is fully capable of solving your toughest business challenges, and we welcome the opportunity to partner and work with you to architect solutions to your business’ biggest pain points. We understand that no two companies are alike, and we will work with you to custom tailor the right technology and tools to meet your needs. Our open architecture allows us to adopt and integrate our clients business technology and processes leveraging their existing infrastructure investments and creating a flexible customizable platform that enables rapid scalability. Our Telephony platform provides hosted reliability and equips us with the latest technology and virtually unlimited scalability. Features include multichannel routing and queuing (voice, email, chat, social media, SMS), virtual hold, IVR, call recording, real-time reporting, post call surveys (Voice of the Customer) and other leading technologies. This platform is hosted in a redundant data center with automated failover to ensure reliability. Powerful search capabilities. Users can easily find questions and answers using the search feature with search in all languages or in one category.